So you’re a small business owner. You have a website, and you’ve been developing some quality blog content to showcase your industry expertise. You’ve been sharing the links on your social media channels, to help spread the word to your followers and get more people interested in your services. It sounds like you’re doing exactly what you’re supposed to do to help market your business online! 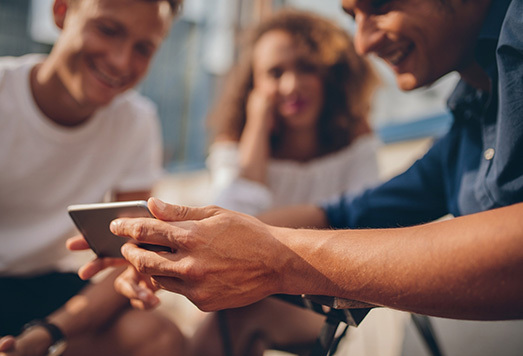 53% of smartphone users feel more favorably towards companies who provide instructional video content. But, you say, video is expensive, and you need a crew, and equipment, and you have to write a good script… it gets so involved! Well, that may be true if you’re talking about developing an entire creative campaign, but that’s not the only option available to help your business. 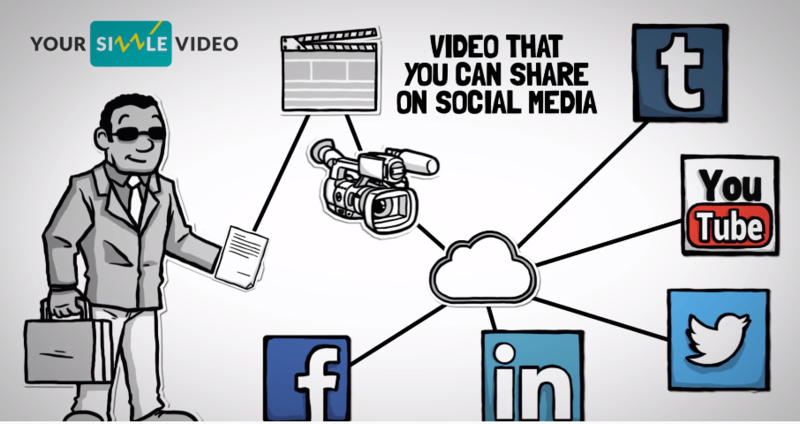 Grow your #smallbiz by creating awesome #videos for sharing with help from #YourSizzleVideo. YourSizzleVideo is a new platform that was developed by the founder and editor of Smart Hustle Magazine, Ramon Ray. As an experienced online publisher and well-known speaker on the small business and entrepreneurship circuit, Ramon knows full well the value of quality online content. He realized that many small business owners might like to take their blog posts to the next level by developing them into short, enjoyable videos. That’s when he came up with the idea of YourSizzleVideo. For one low price, the YourSizzleVideo team takes your best blog posts, works with you to distill them down to their main points, and then packages them in a short video format, complete with upbeat music, designed to give your audience a quick and potent taste of your business. 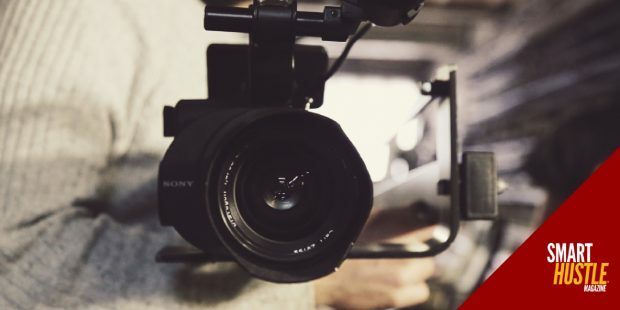 If you’ve always wanted to experiment with video marketing but didn’t want to invest a whole lot of time and money, now’s your chance to test the waters. Check out YourSizzleVideo, and see how easy it is to step into the world of video marketing.